What's the advantage of stereo for a lav? Isn't mono better? This helps a lot to clean up your recordings and even has options to cancel out background noises which makes a big difference. One of owners feedback tell the advantages. 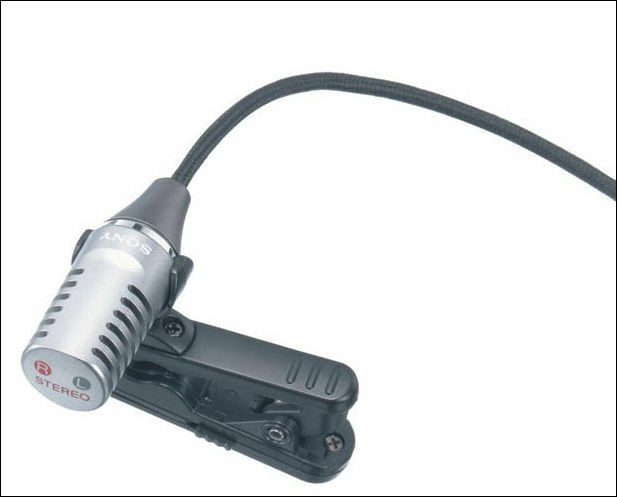 If you are using a stereo mic or mics in a sound field with a main pair you don't need to adjust the delay. Not always, there may be phase cancellations that ruin the sound. On the other hand using stereo mics would give you the most truthful stereo imaging. I have used both the numbers 1 and 2 lavaliers. I ended up making several of my own lavalier assemblies out of BT158 ultra-sensitivity omnidirectional inserts and some old 'Sony' stereo lavalier cases not unlike mic#1 above. I found that the cardioid lavaliers which I tested all picked up too much handling noise, and breath noise. The cheap omnis also picked up some handling noise. The hi-sensitivity BT158 omnis are superb in this regard -- silent, high output, very low sensitivity to GSM cell-phone interference. They say it is the lightweight diaphragm which is responsible for the low handling and wind noise of the BT158. 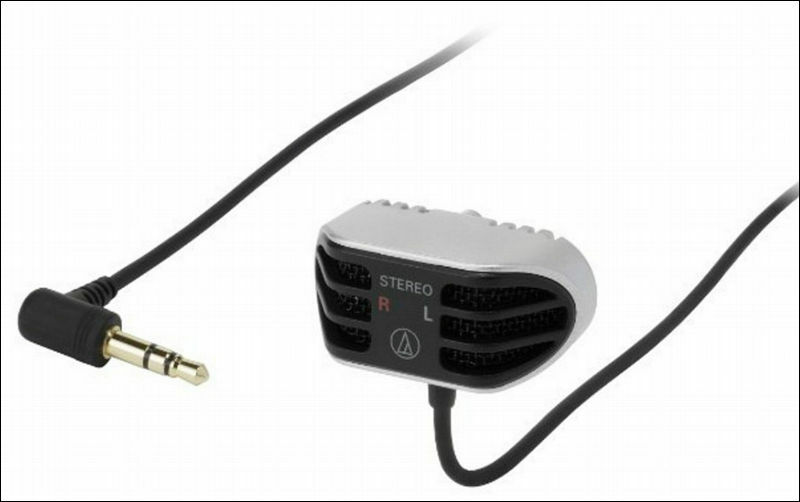 Sitting on a lapel, the sound field is directional, especially as the head turns towards or away from the microphone, and the ambience of the two omni capsules is excellent. IMO, of course. The cable goes straight into an inside pocket (typically) which holds a tiny Pocketrak 2G recorder. Thanks. I can see where this would have value now. Especially for interviews, etc. where the mic can be visible. They do seem a little difficult to hide for narratives, though. Giant Squid mics has got good reviews. @inviev I would be interested in the math showing that. I've been shown before that of course, a balanced-line mic has the best signal/noise ... cancellation? ... profile? ... and if you can't use a balanced mic, a stereo mic, like the Røde SVM I've got is the next-best thing, as far as signal-to-noise. So ... initially the "cheaper" one shown at the top looks interesting. 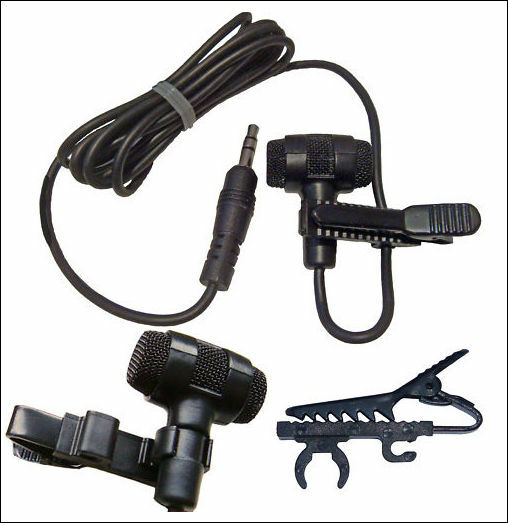 Anybody have any experience with the seller and especially those mics? It is wrong. Balanced connection have no real advantages with short cable. Same the stereo mike just provides another channel, nothing to do with better signal to noise (in fact, it can be worse, most probably). Right. Unless you have long cable runs, balanced connections don't really prevent noise, AFAIK.